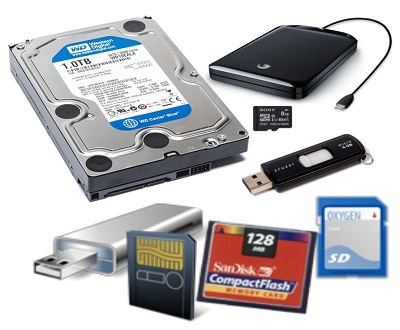 Level Seven Computers offers a wide range of data recovery and data transfer services for most types of computers, media cards and USB flash drives. If you just got a new computer this holiday season and would like your files transferred from the old system to the new one, we can do that. If you have an external hard drive where you save all of your family’s pictures that you think might be going bad, we can take care of that too. Got a flash drive or camera SD card that was accidentally formatted that had all your files on it? We can help! Most recoveries can be done right here in store at our 48th and Vine Street location in Lincoln. If you have a computer that is starting to run slower and slower, making grinding or clicking noises, or giving an error message on start about the drive, you might have a hard drive going bad. When this happens, the longer you wait the lower the chance of successfully being able to recover files, so contact us today to see how we can help you! 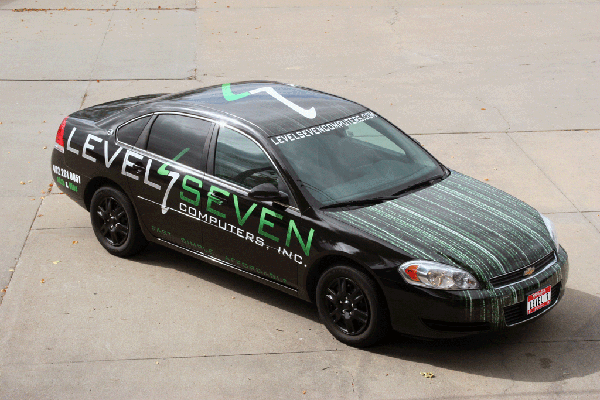 Be on the lookout around town for our newly wrapped company car. 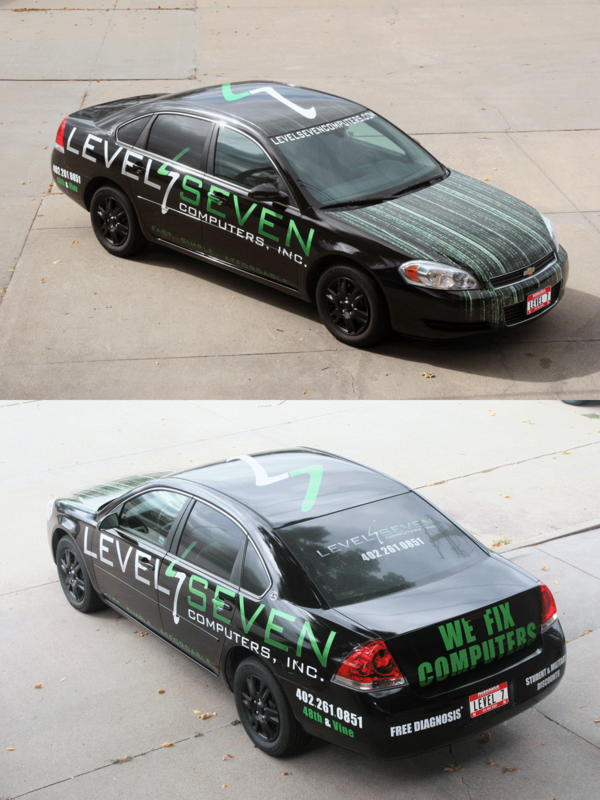 If you see this sleek machine driving by you on the road, you can bet we’re on the way to bring someone high quality computer repairs in style. 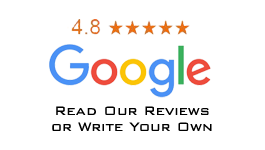 Don’t hesitate to contact us today to experience the Level 7 difference yourself! 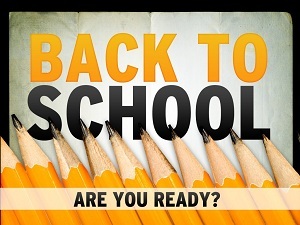 Back To School 2016 – Get Ready!